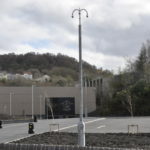 Highland Council has this week submitted plans for the first phase of a housing development on the site of a former primary school in Fort William. The council plans to build 38 mixed dwelling houses, for social rent and mid-market rent, on the site of the former Upper Achintore Primary School, which was officially closed in 2015 and demolished in November last year. The development will comprise a mix of affordable housing ranging from one bedroom flats to four bed-roomed detached houses. 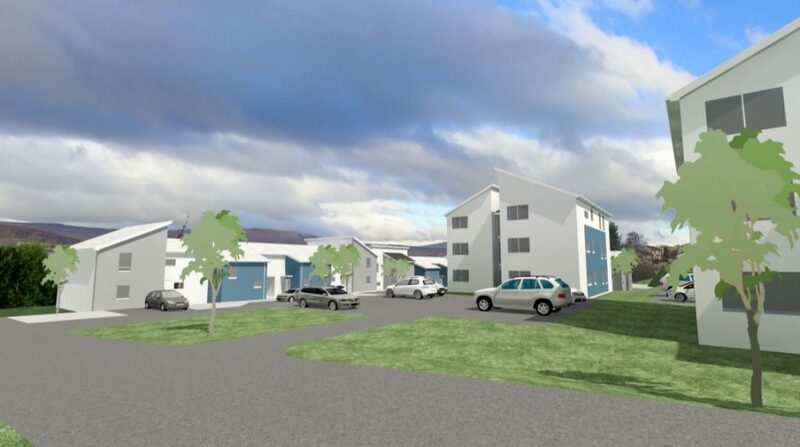 According to the planning statement, the houses have been designed to take advantage of the views towards Loch Linnhe, whilst generating a floor plan that maximises the views and affords opportunities to harness as much solar gain as possible. 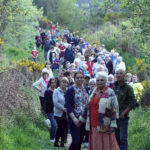 The public was invited to give their views on Highlands Council’s plans at a public drop-in event at Lundavra Primary School last month. In a separate application, a second housing development is being planned for Upper Achintore, at a site accessed via Connochie Road behind Lochaber Road. Private property developer Link Group submitted a pre-planning application to build up to 400 houses last month. The company intends to submit a formal application for planning permission for phase one of the project, consisting of up to 200 dwellings, in the near future. If both plans are approved, developers hope work on both developments will get under way by mid-2019.